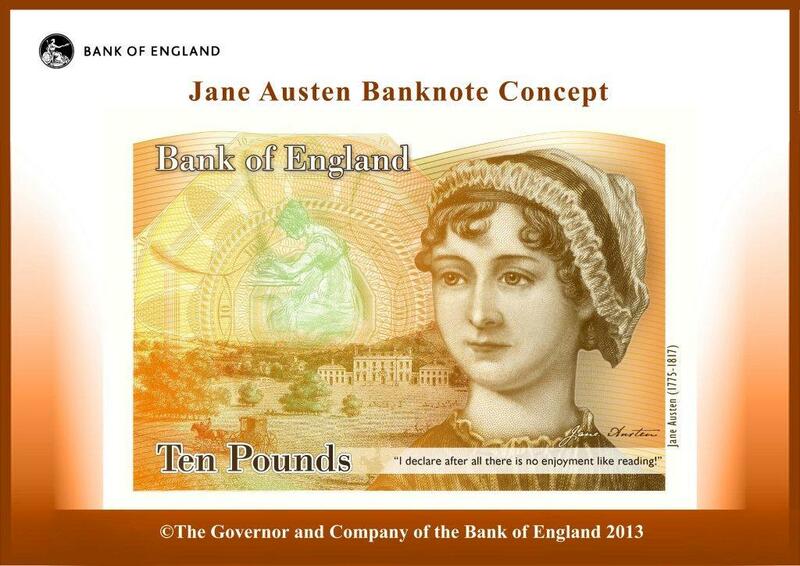 The Bank of England announced that Jane Austen’s image will appear on the new £10 bank note. 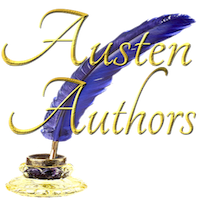 The new bank note featuring the beloved author of Pride and Prejudice will probably start appearing in 2017. Click here to read about the announcement and the public campaign that influenced the Bank of England’s decision.